“Can I just remain 20 years old?”. You are asking yourself while typing in the search bar what are the anti-aging strategies for you. It is very normal to be self-conscious, especially whenever you notice the signs of aging on your skin. We know that it is very impossible to reverse your age, but it is possible to prevent and slow down the signs of aging. It is really a good thing that you look like a just older sister or older brother of your children right? Nice to hear some compliments. You already gave everything to your children as they grow up, it is time to think about yourself. These tips are not just for looking young, but for your overall health also. 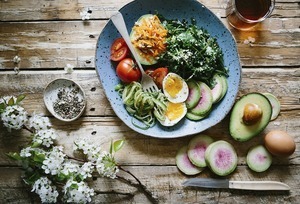 Eating nutritious and healthy foods is the most natural way to prevent any sign of aging. Always “watch out” what you eat. What you eat will describe how you take care of yourself. Before you buy or cook something, ask yourself first “Is this good for me? “, “Is this healthy ?” Avoid processed foods, go with green colored foods. It is really a big help to play games that use a lot of your brain skills. An active mind can prevent you from having Alzheimer disease – one of the brain diseases. Keep your mind active always. Try to play some problem-solving tests and memory tests, it a good practice. Drinking more than 8 glasses of water can help you prevent fast aging. Drinking water is not only as an anti-aging, but it also has many factors. Dehydration really affects the health of our skin and internal organs and for a healthy brain too. Getting sleep can help your body rejuvenate itself. To prevent signs of aging, sleep about seven to eight hours per day. Turn off your gadgets such as TV, Laptop, mobile phones and sleep early. 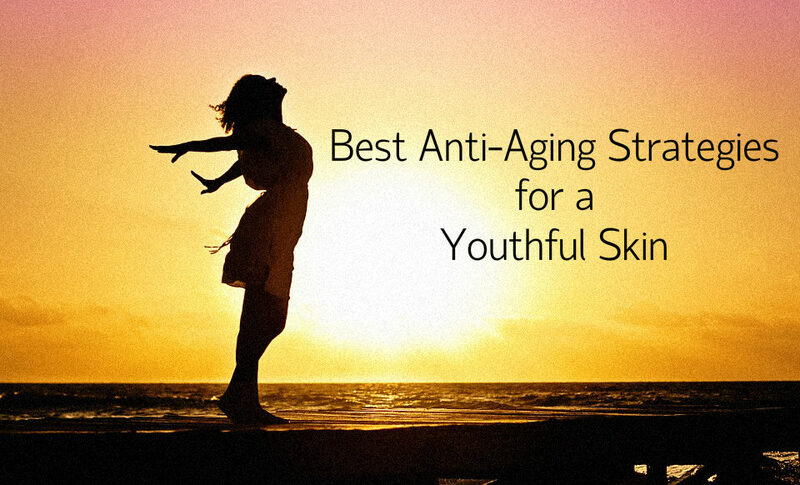 This is one of the most effective anti-aging strategies to follow. As we all know, skin is the largest organ in our body. Skin is the most visible for wrinkles – a common sign of aging. Select the best skin care products for you. 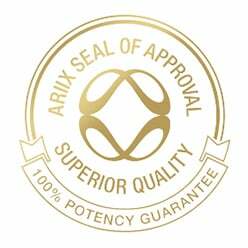 One of these is Jouve by ARIIX. 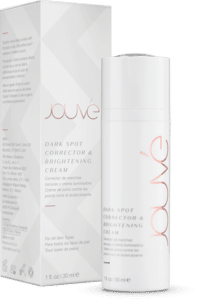 Jouvé is dedicated to creating products that don’t pose a health risk in any way by getting only the safest and most effective ingredients. Yes, you have followed the above mentioned anti-aging strategies, but it still best to do them with EXERCISE. Exercising can help your blood circulation, healthy lifestyle and makes you look young. You will notice that people above 40+ years old who exercise regularly or thrice a week really look young. Just Smile! Laugh! Be happy! Enjoy your life to have a healthy relationship with your family, friends and yourself also. A person who smiles a lot looks 10 years younger from his / her actual age. 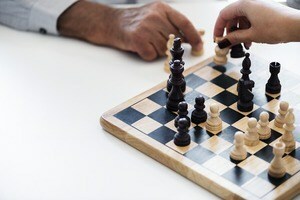 As you will notice, none of the above-mentioned strategies are complicated. As long as you follow and you think it’s the best for you, then go for it! If you see some signs of aging, don’t panic, it’s natural. What you need to do is to embrace it and do the best way to prevent it. To learn more about anti-aging strategies and the products from Jouvé, visit our website AriixProducts.com.